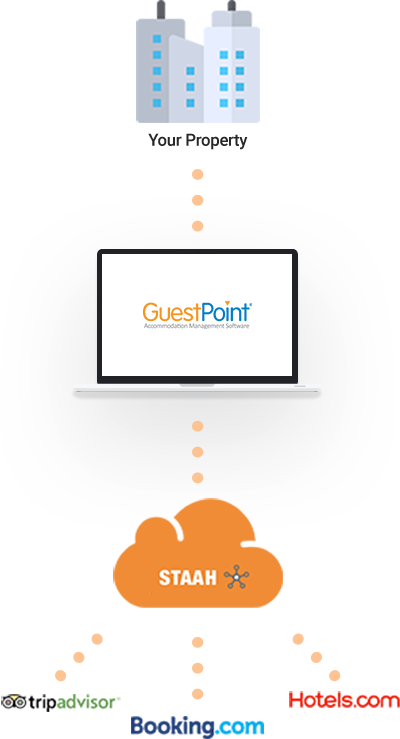 Our two-way XML interface with GuestPoint allows you to manage your inventory, rates and restrictions via GuestPoint’s PMS. Through our API (Application Programming Interface), your data in GuestPoint is brought directly into your channel manager and distributed to your channels in real-time. Reservations are automatically recorded in GuestPoint through the integration. 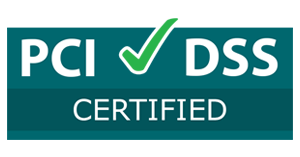 GuestPoint, by Centium Software, is a complete property management system designed specifically for small and medium-sized independent accommodation properties including hotels, motels, boutique inns, spas, resorts, back packers, hostels, and bed and breakfast properties.